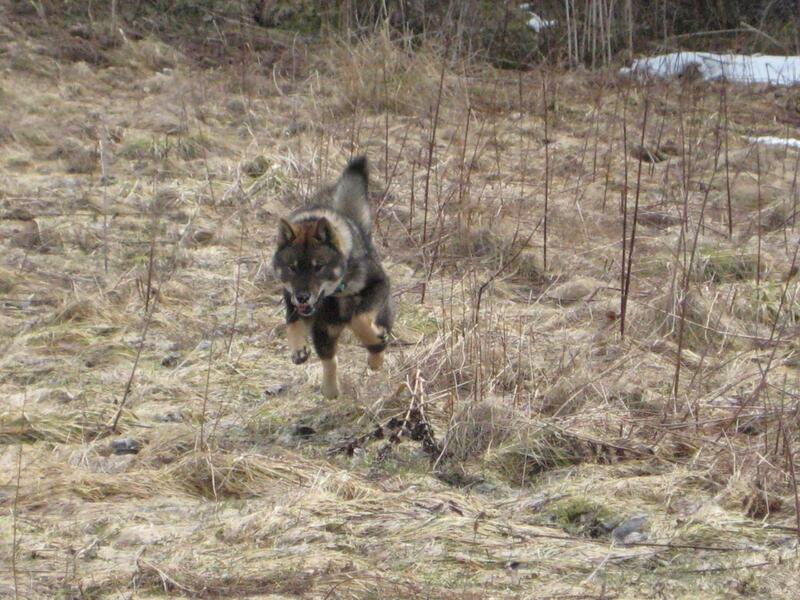 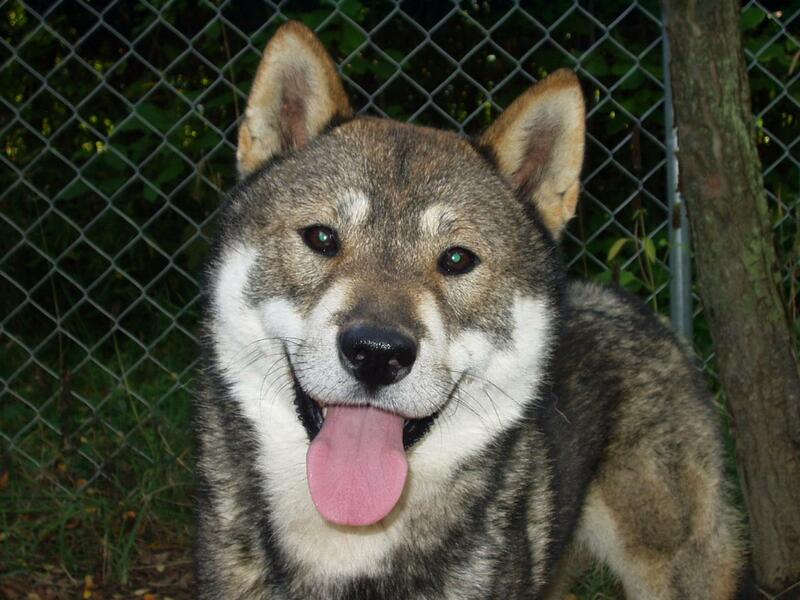 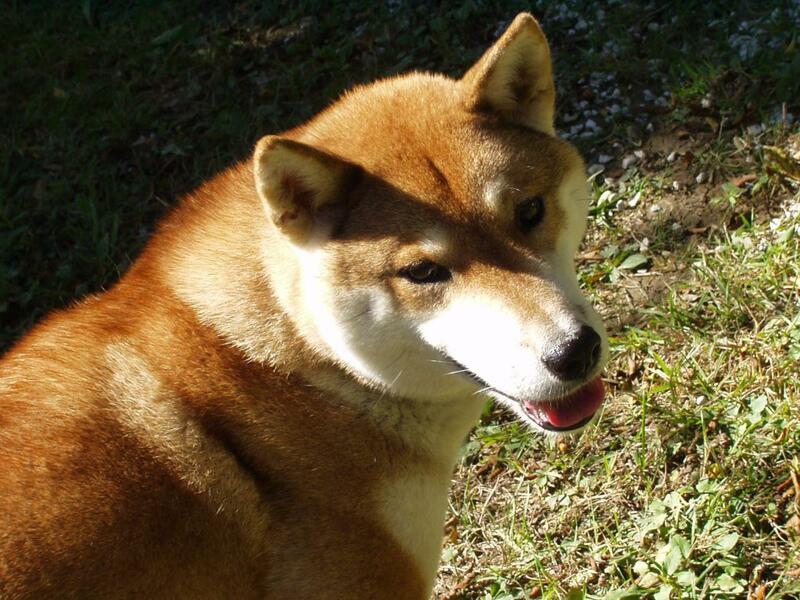 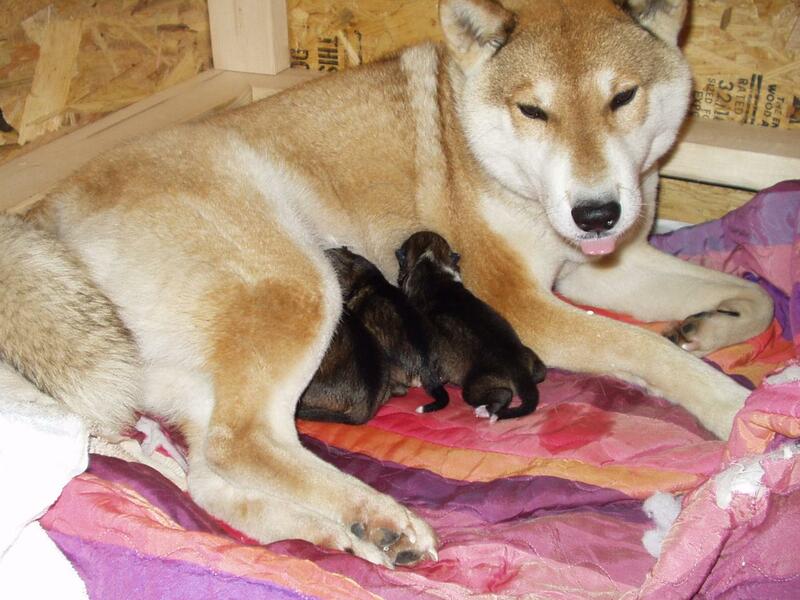 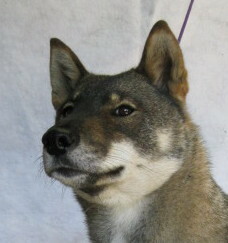 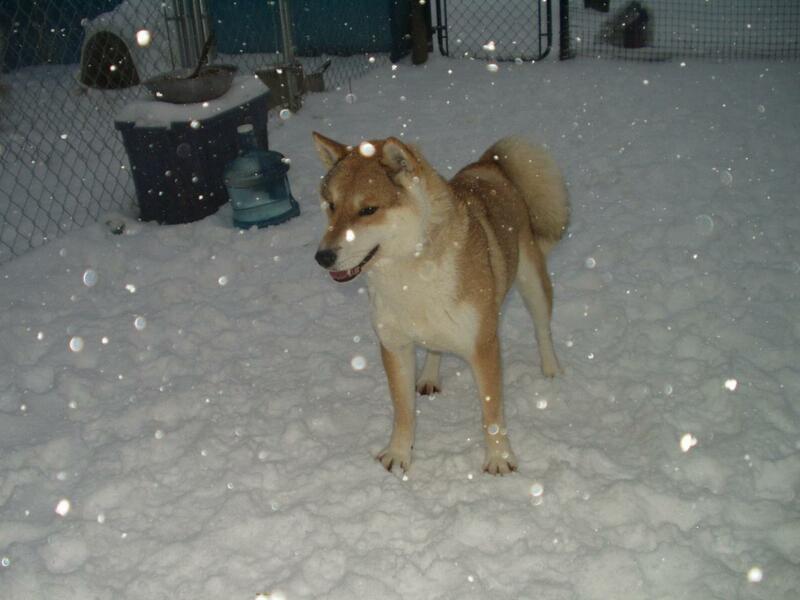 The Shikoku dog is an amazing and beautiful breed of dog. 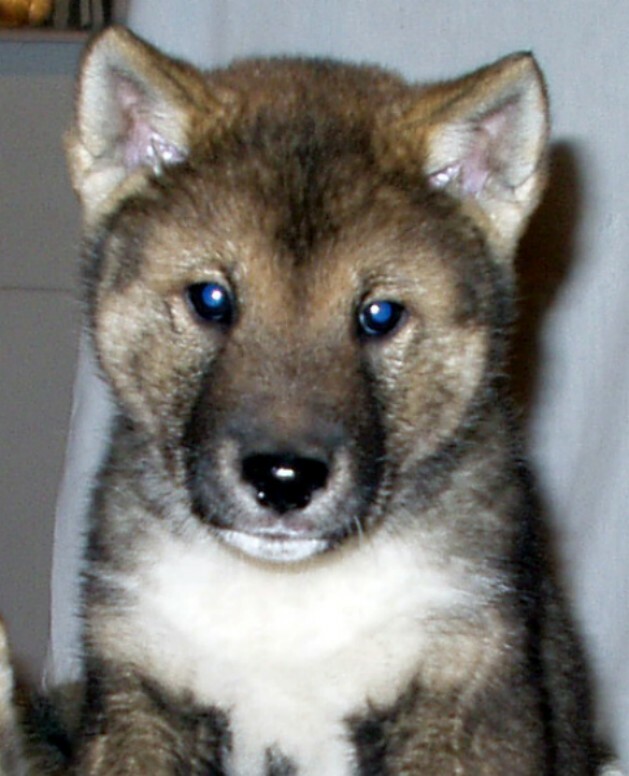 Many people are drawn to their wild looking features and great sesame coloration. 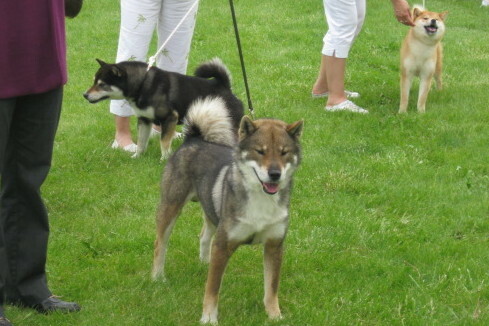 This gallery is updated regularly so check back often.